HILARY TOWNSEND was born into a Blackmore Vale farming family near Stalnridge. She became a lecturer at Frome Technical College, while writing about Dorset as a hobby. Made redundant when the college closed, she was able, after years of homesickness, to return to the Blackmore Vale and write full time. A passionate conservationist who has spent many years restoring her medieval house in Stalbridge, she now writes about this work, especially for North American publications. She has done broadcasts for the BBC on her childhood and William Barnes, and is well-known as a lecturer on the Blackmore Vale and its traditions. 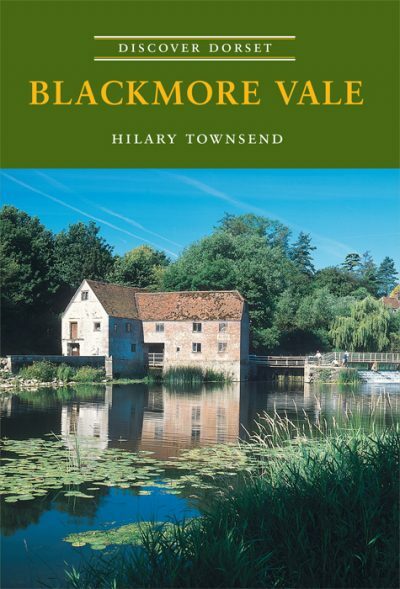 In 2006 the Dovecote Press published Blackmore Vale Childhood, her acclaimed portrait of growing up in the Blackmore Vale between the wars.